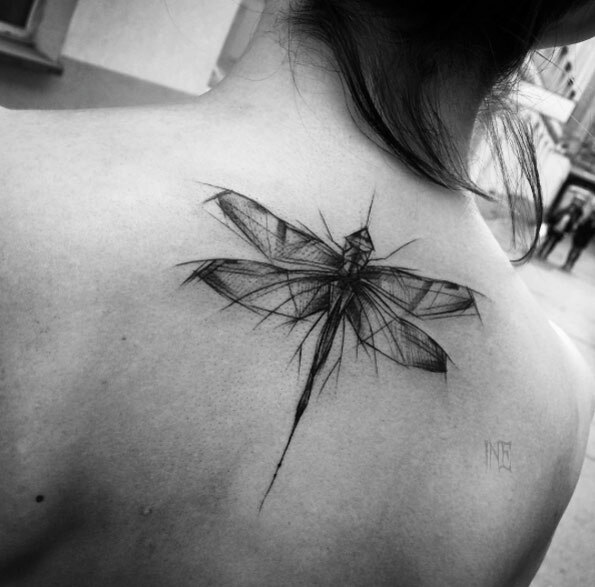 Insects are known to roam the Earth even before the age of dinosaurs. 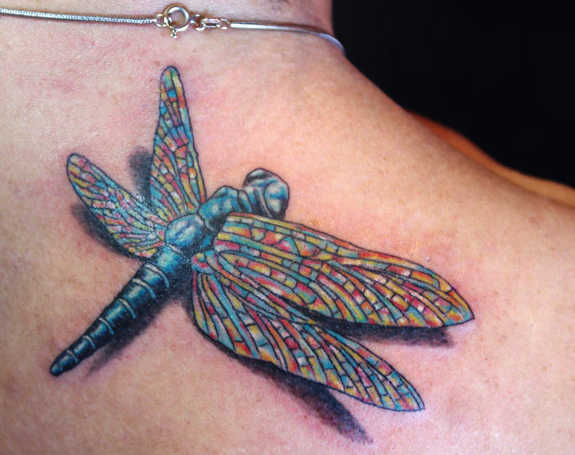 Some insect species are so perfect and well adapted that their morphological characteristics barely changed over eons. 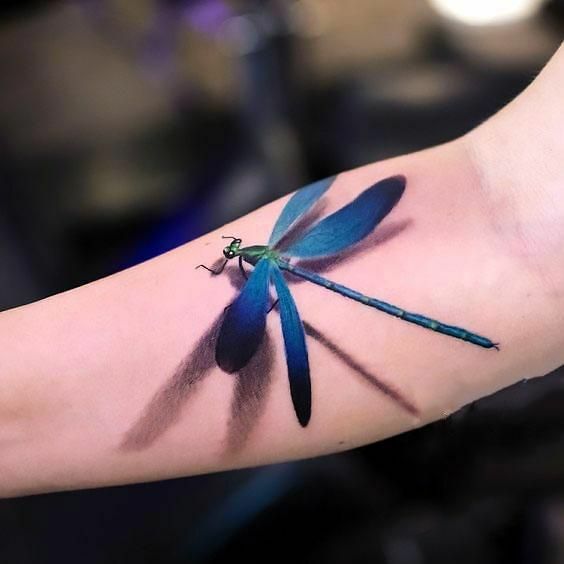 Today, we take a look at one of the most popular order of insect that is very iconic not just in nature but also in art. 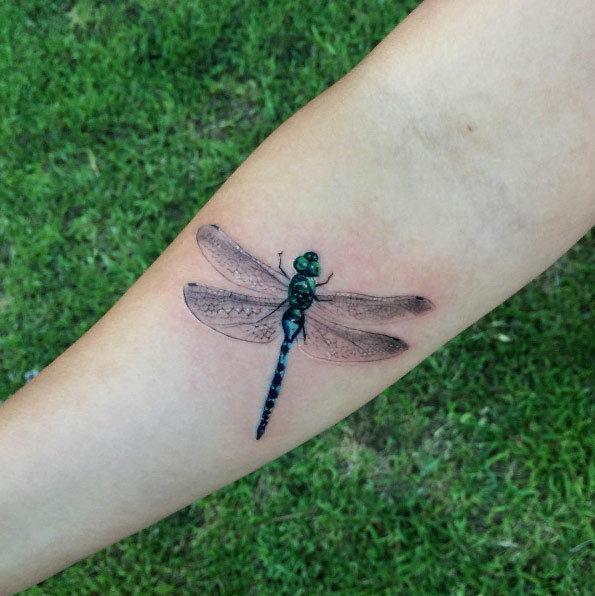 Dragonflies are very distinct and unique insect species. 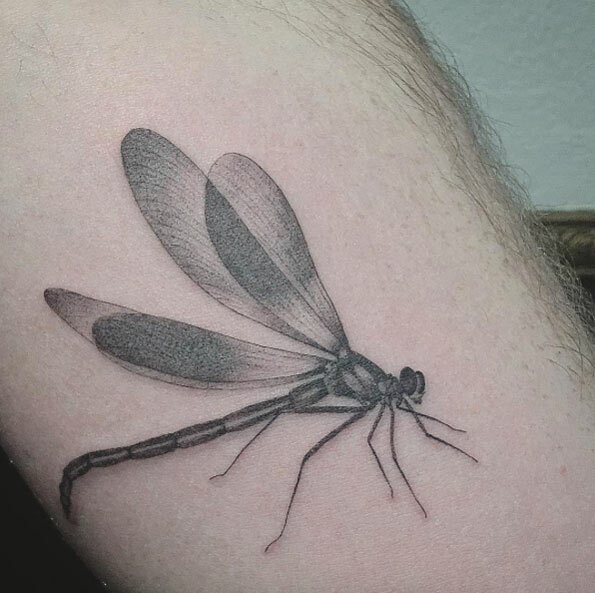 They perfected flight more than other flying animals existing in the world. 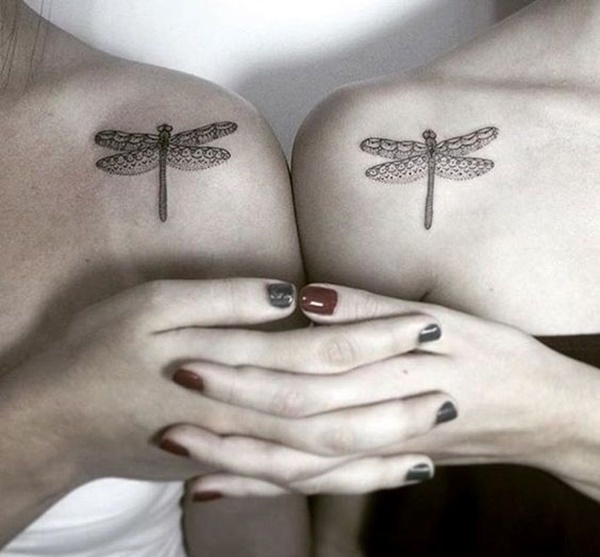 Because of their look, a lot of people are fascinated by them and sometimes made them their subject for collectibles or art. 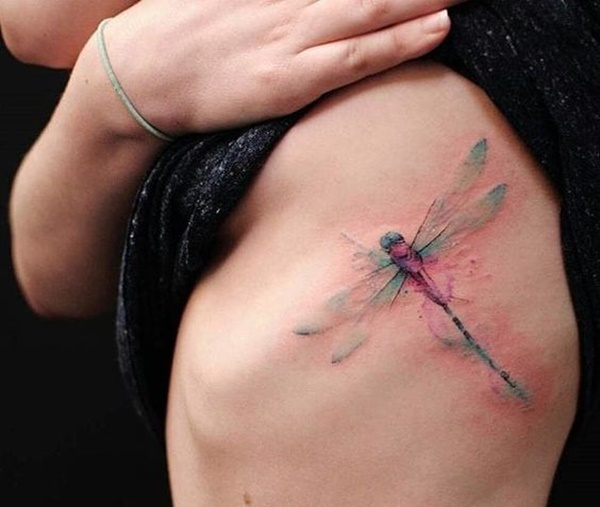 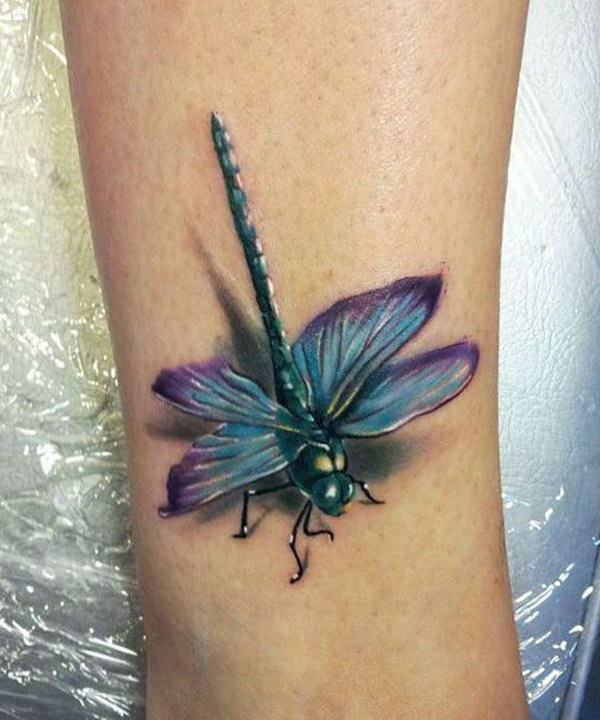 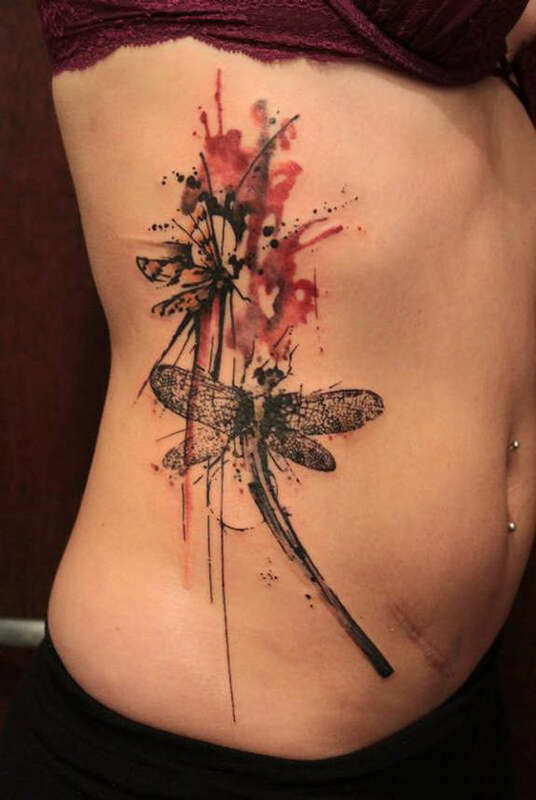 Much like in the tattoo world, when they say insect tattoo, more often the not, one will see a dragonfly design on it. 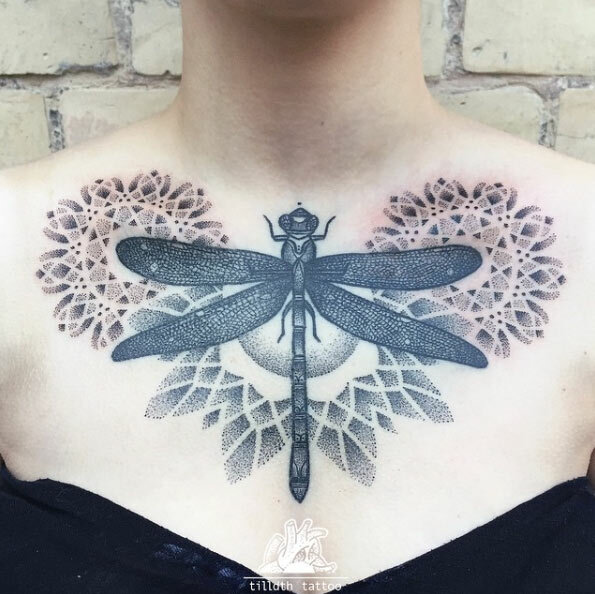 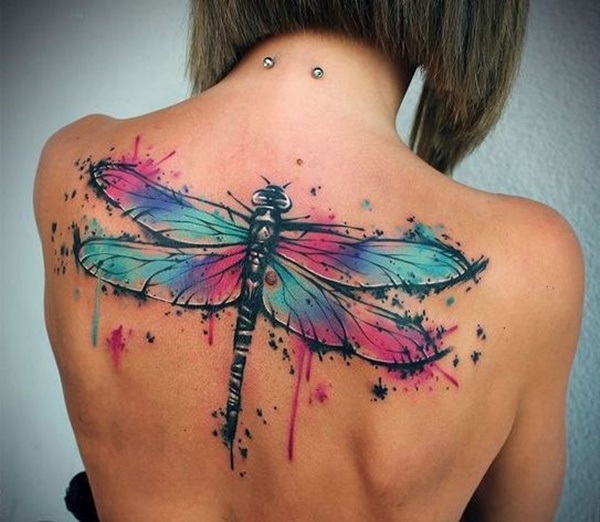 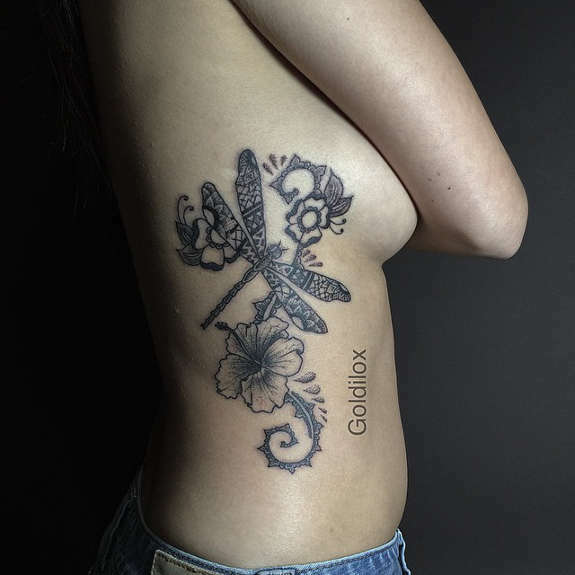 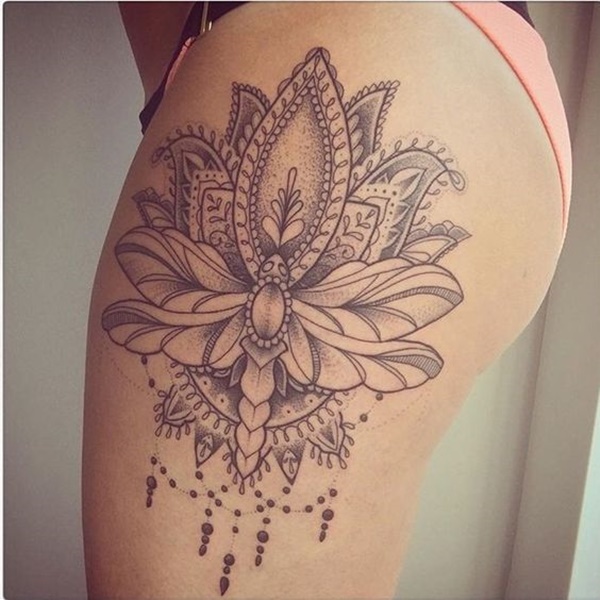 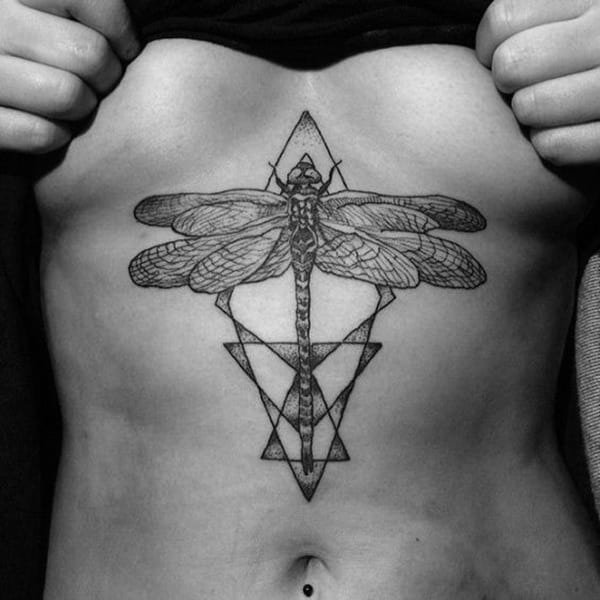 The symmetrical shape of dragonflies makes it a perfect tattoo design for the center of the neck, back, and chest. 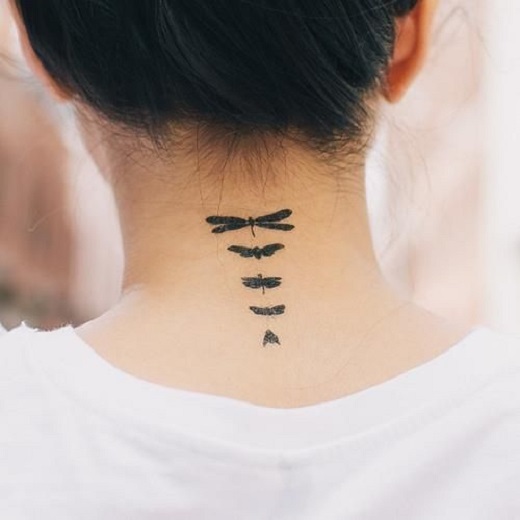 The thin physique on the other hand makes it a perfect design for minimalistic and geometric approach. 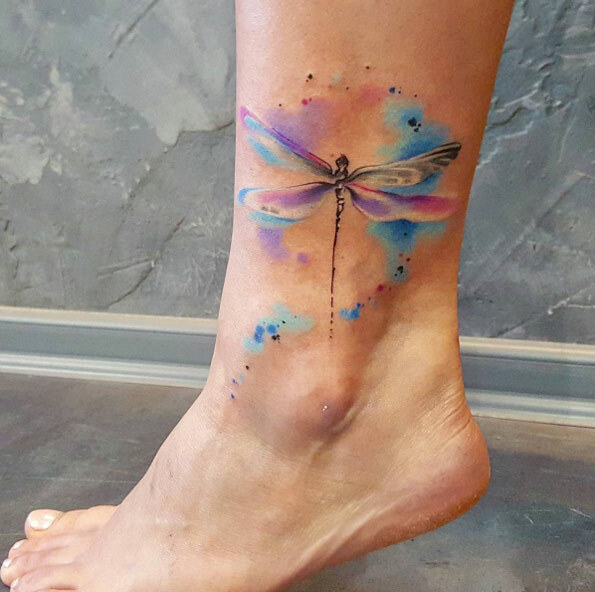 Lastly, the color variations of real dragonfly species make the insect a good subject for watercolor and abstract complex tattoos. 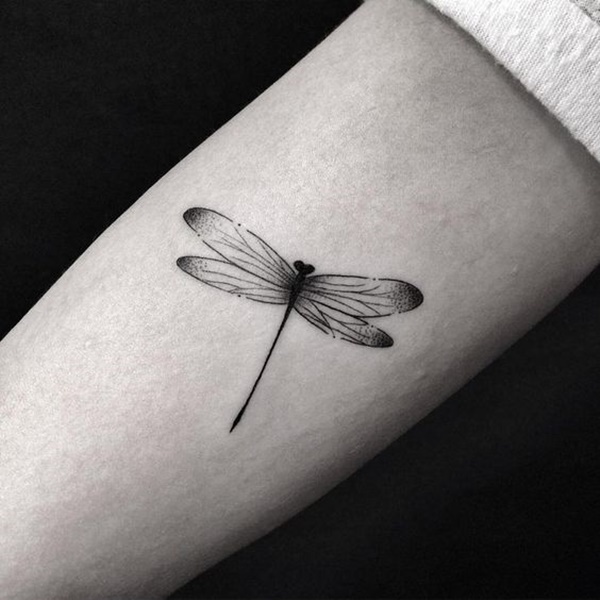 To put it simple words, a dragonfly could be a perfect tattoo design one can decide on. 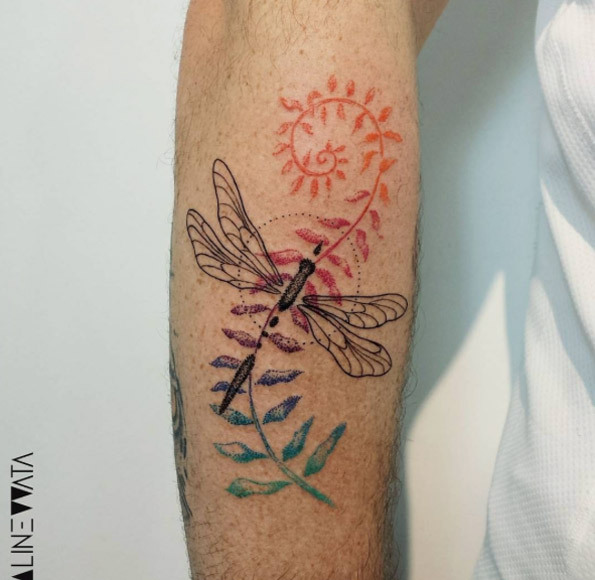 Choose a dragonfly of your liking from the showcase we have in store for you guys today, and create your own theme from it. 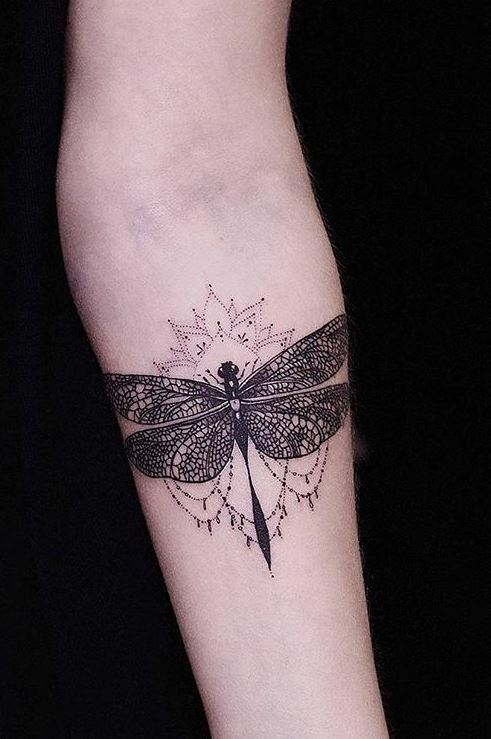 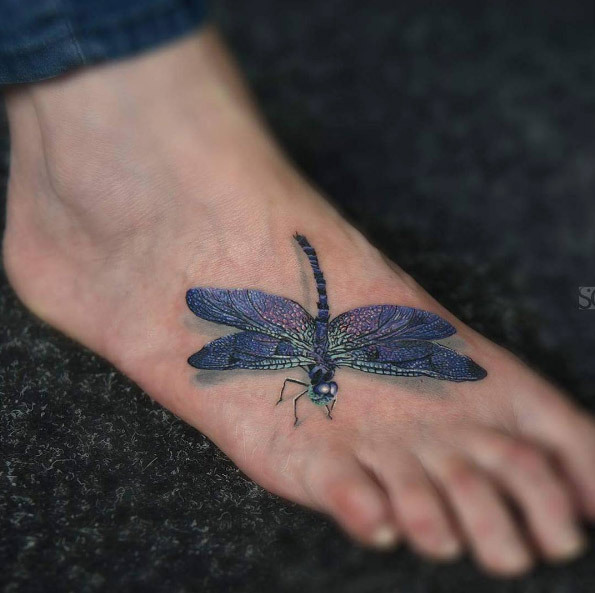 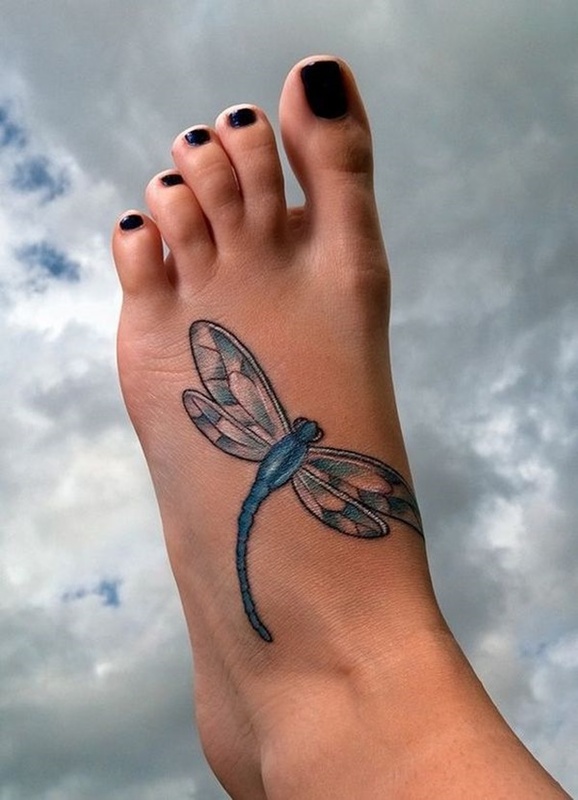 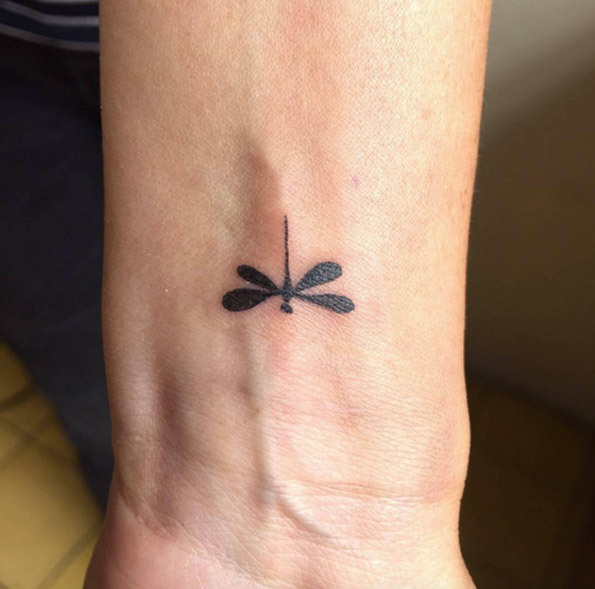 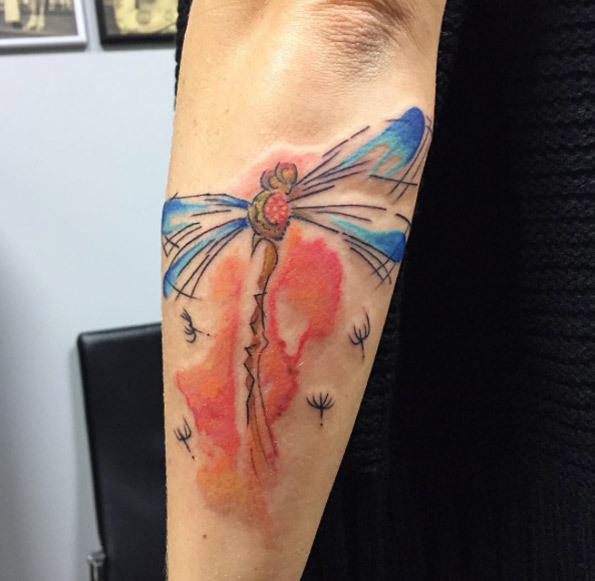 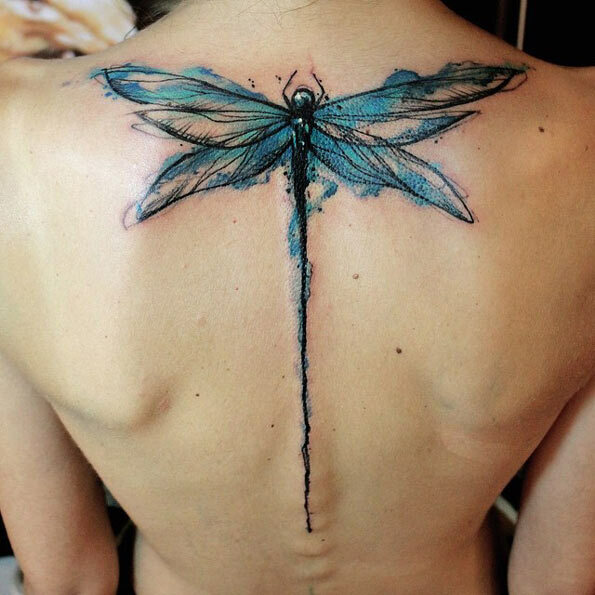 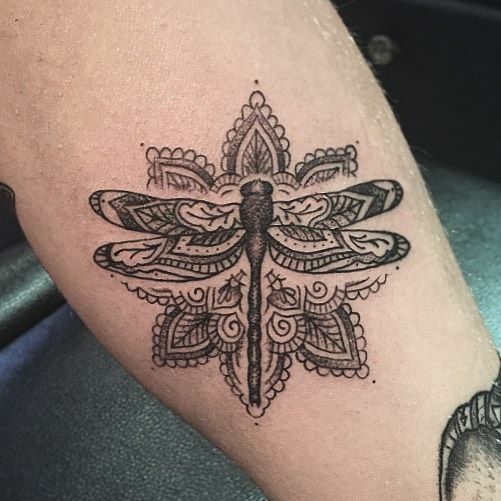 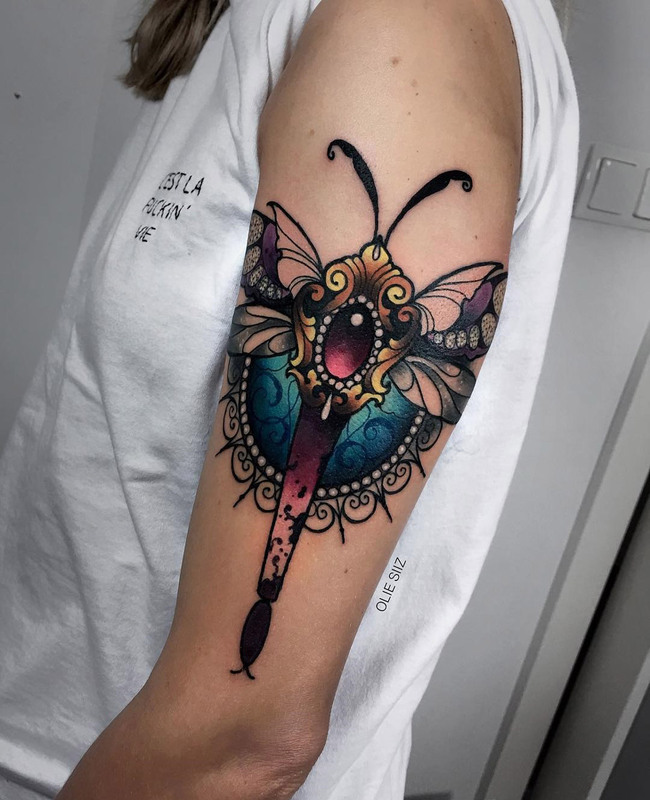 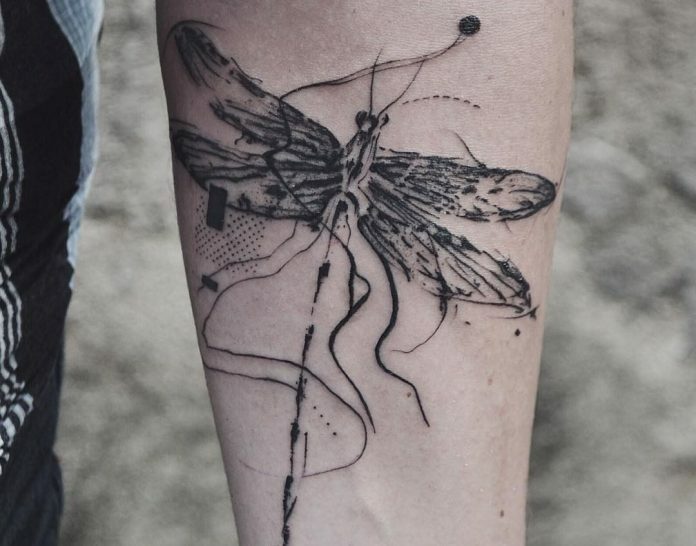 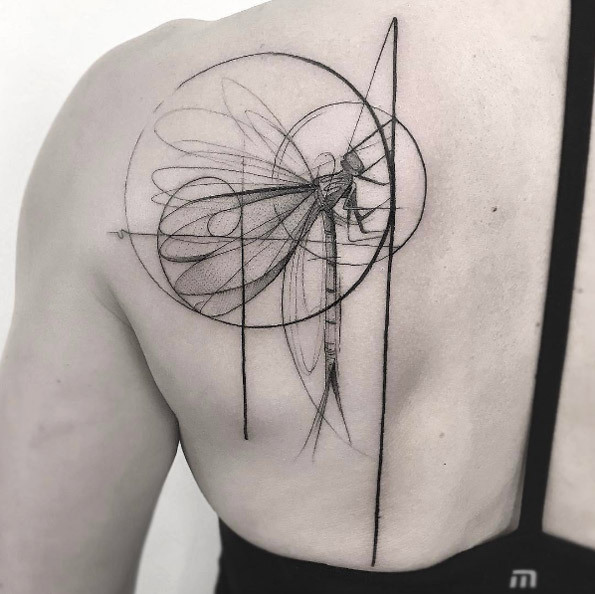 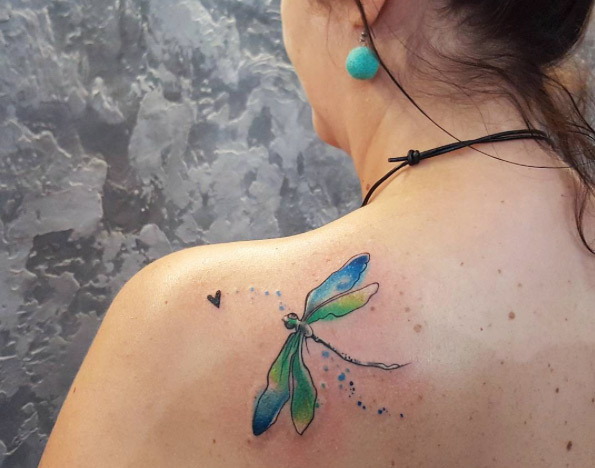 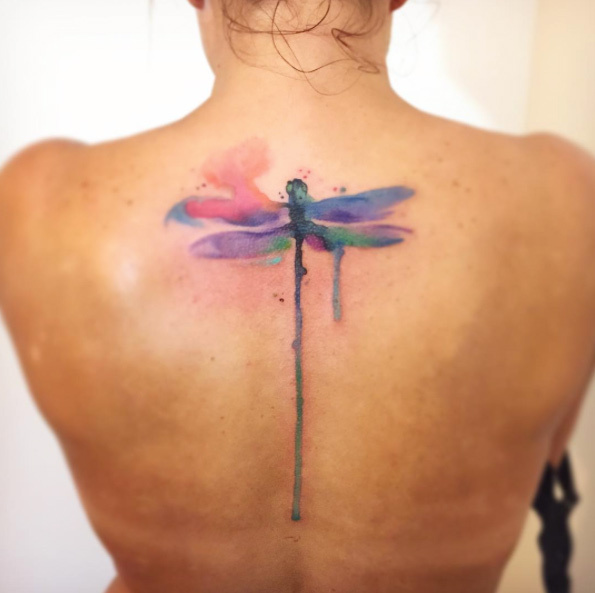 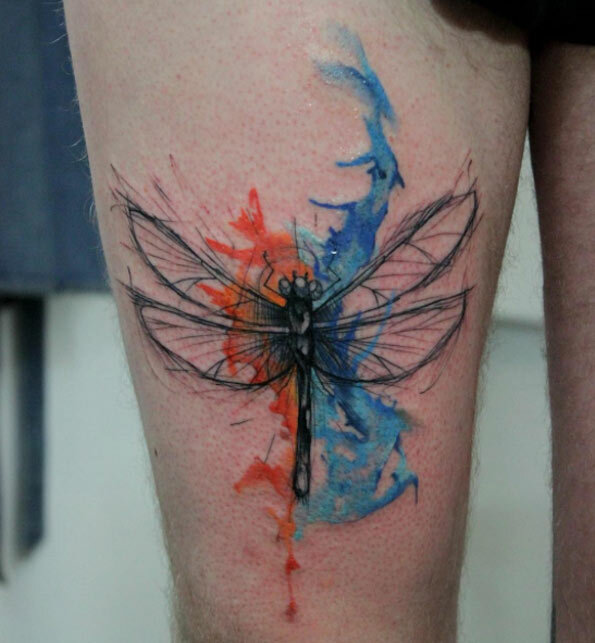 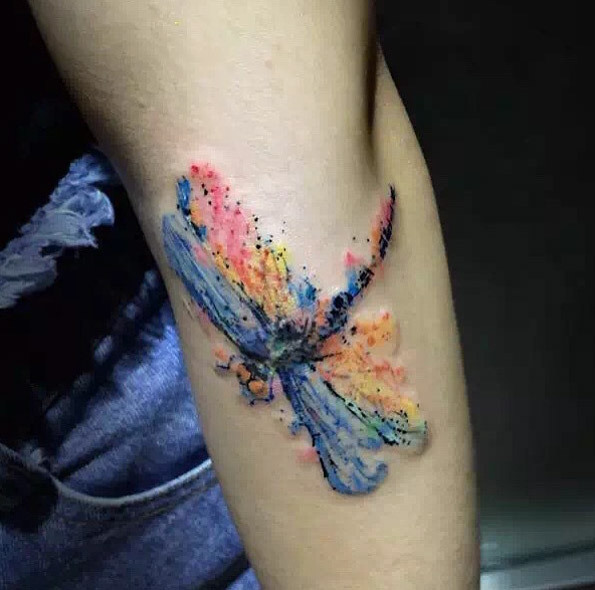 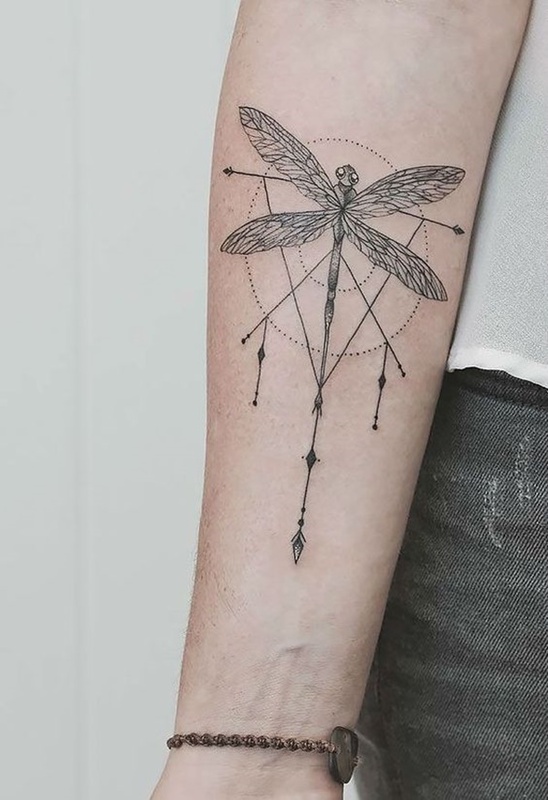 Anything you decide on will surely result to an awesome dragonfly tat unique just for you.